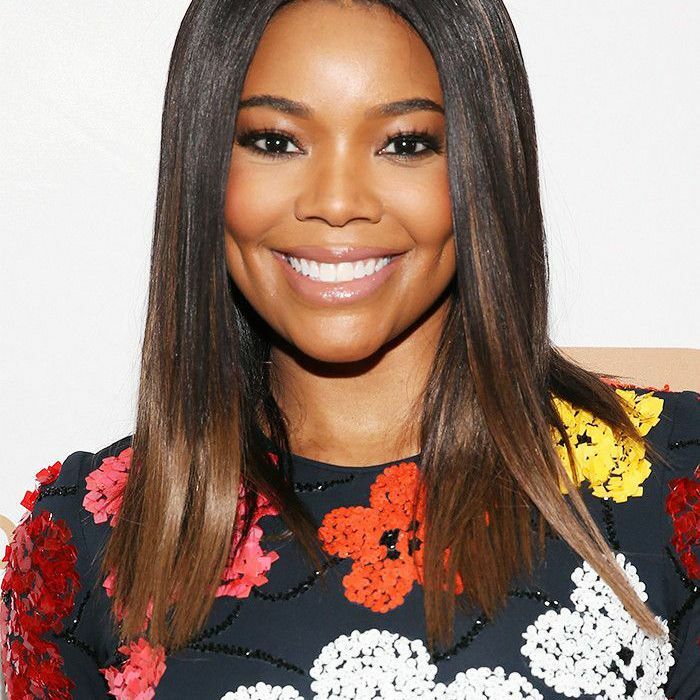 There's no denying the fact that Gabrielle Union is absolutely ageless. As each year passes, she never fails to look just as gorgeous as she did a decade and a half ago when so many of us became fans after seeing movies like 10 Things I Hate About You and Bring It On. When I sat down with her for an interview last year, I couldn't get over her flawless skin—it literally glowed and was 100% wrinkle-free. Surprisingly, her biggest anti-aging secret is shockingly simple. In the latest issue of Women's Health, Union spills her secret for why it looks like she's found the fountain of youth. "My best anti-aging tip is the ability to say no, no, and hell no," she admits. "We run ourselves ragged saying yes to every freaking thing, whether it’s to our family, spouses, or careers." So what does this translate to when it comes to how Union lives her life? Despite her busy schedule, she always makes time for herself and is able to keep things in perspective. "I sleep eight hours a day and don’t let myself stress out," she says. "A lot of people call it selfish, but I don’t have any wrinkles." So now that you're carving out more me time in your schedule, check out Gabrielle Union's favorite Beauty DIY.